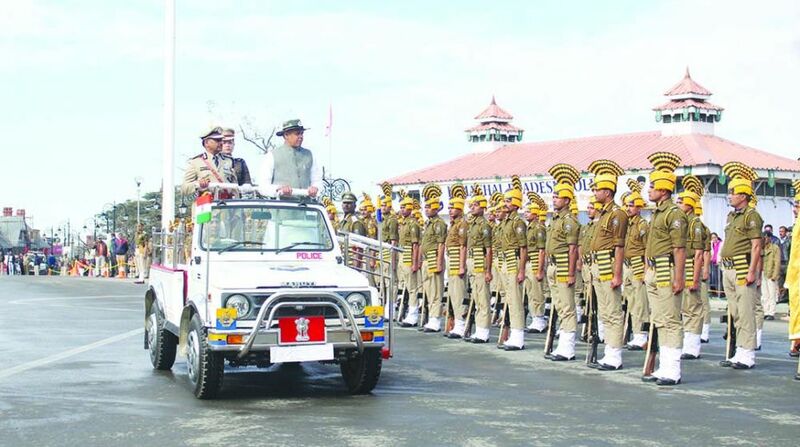 Governor Acharya Devvrat on Thursday told Himachal Pradesh Police personnel to improve their image and said they should work with responsibility and good behaviour to win people’s faith. Addressing the first raising day celebrations of HP Police amidst loss of face on Gudia gangrape and murder and custodial death case, Acharya Devvrat said law and order holds paramount significance in a civilised society which makes a cop’s work more important. “Police officials should work with friendly and responsible behaviour to restore public’s faith in law enforcement agency again,” he said, adding a person while approaching the cops should be confident of speedy investigations and justice. He expressed concern over rise in criminal cases and said moral values in our society are declining fast. “Though the society is progressing on the path of development rapidly but there have considerable decline in morality as it is human weakness to get attracted towards negative things fast,” he said. HP Governor also expressed concern over growing trend of drug abuse among youth and called on the police officials to take measures to curb smuggling and trafficking of drugs in the state. The Director General of Police (DGP), Somesh Goyal said the first raising day was being celebrated to boost the morale of cops and showcase the rich history of state police. He said HP has become first state in country to completely implement Crime and Criminal Tracking Networks and Systems (CCTNS). 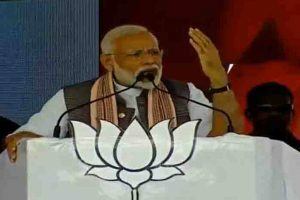 “In addition, the cops would be trained by the Central Bureau of Investigation (CBI) for carrying out probes in criminal cases effectively,” he said. While the state police had undertaken an extensive drive to curb drug menace and awareness camps were organised in 1,000 schools of the state, he said. “The new recruits are being given training on modern investigation tools and new equipments are being provided to them for better investigations,” he said. Many former Director Generals of Police (DGP), including former DG and former governor of Nagaland, Ashwani Kumar, attended the Raising Day celebrations.